But it was on American soil that Hegar would embark on her greatest challenge - to eliminate the military's Ground Combat Exclusion Policy, which kept female armed service members from officially serving in combat roles despite their long-standing record of doing so with honor. Major Mary Jennings Hegar, one of Foreign Policy Magazine's 100 Leading Global Thinkers of 2013 and one of Newsweek's 125 Women of Impact of 2012, was commissioned into the Air Force through ROTC at The University of Texas in 1999 (see her Ted Talk here: https://www.youtube.com/watch? v=zGnjlHbhnmg) . She served on active duty as an Aircraft Maintenance Officer at Misawa Air Base, Japan, and Whiteman Air Force Base, Missouri where she worked on the F-16 Fighting Falcon and the B-2 Stealth Bomber. Her maintenance career culminated in responsibility for 75% of all B-2 maintenance as a Captain and selection as the Company Grade Officer of the Year for 2003. In 2004, she was selected for pilot training by the Air National Guard. Upon completion of her training at the top of her class, she served three tours in Afghanistan flying Combat Search and Rescue as well as Medevac missions. During her time in the Guard, in addition to the deployments to Afghanistan, Major Hegar flew marijuana eradication missions, wildfire suppression with buckets of water on cargo slings, evacuated survivors from hurricane-devastated cities, and rescued many civilians on civil Search and Rescue missions in California and out at sea. On her third tour to Afghanistan on July 29th 2009, she was shot down on a Medevac mission and sustained wounds resulting in her being awarded the Purple Heart. Her actions on this mission saved the lives of her crew and patients, earning her the Distinguished Flying Cross with Valor Device (making MJ the sixth woman in history to receive the DFC...the first was Amelia Earhart...and only the second ever to receive it with the Valor Device) . In 2012, Major Hegar filed suit against the Secretary of Defense asserting that the Combat Exclusion Policy was unconstitutional. In 2013, the Secretary of Defense repealed the Policy effective immediately.
? 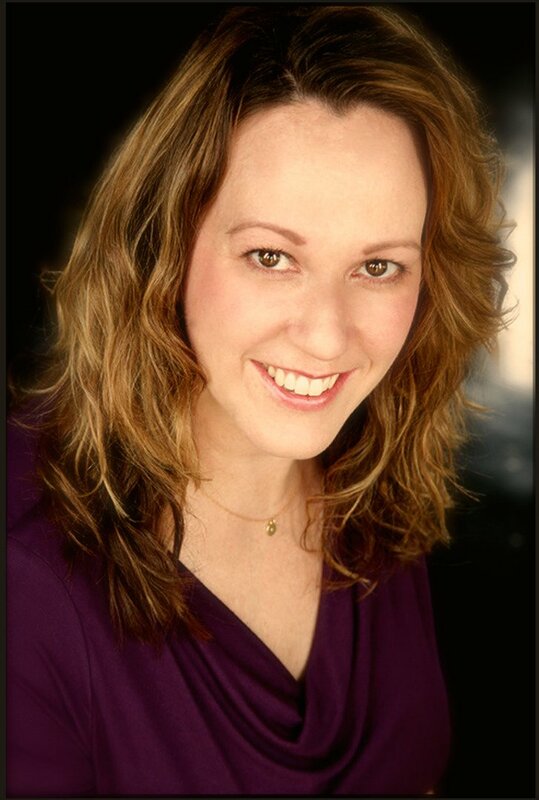 Today, MJ lives in Austin with her family and works as an Executive Coach and Consultant. She has an Executive MBA from the University of Texas at Austin and is a graduate of Leadership Austin's Essential Class of 2015. MJ gives back to her alma mater by mentoring cadets at the University of Texas, serving on the AFROTC Advisory Committee, and she continues to write and speak publicly about her experiences in the military and her fight for increased military readiness through equality. She is currently represented by The Lavin Agency speakers bureau and Gillian Mackenzie, literary agent. Her new book SHOOT LIKE A GIRL will be published in March of 2017 by Penguin Berkley Caliber.